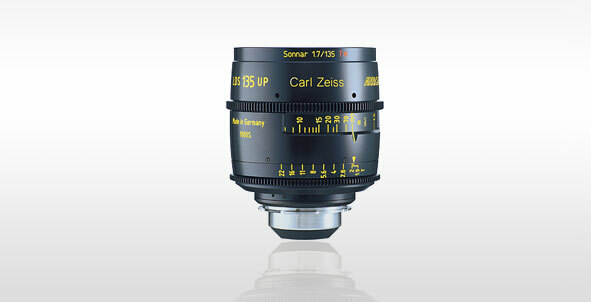 Combining ARRI reliability with the legendary quality of ZEISS and FUJINON optics, ARRIs 35 mm format lenses have become the standard against which others are measured. 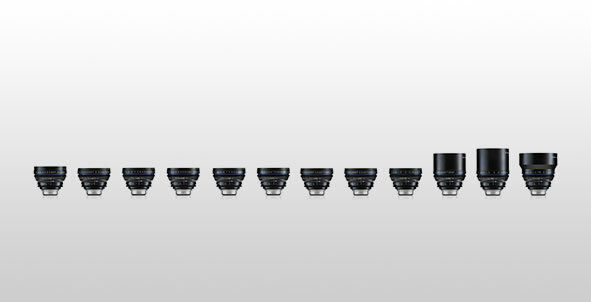 Precisely designed and engineered, yet highly durable, these lenses offer exceptional performance across a wide range of applications. 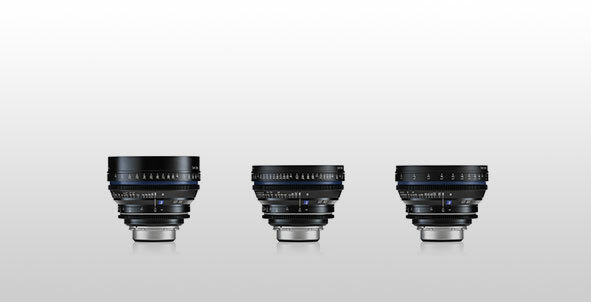 ARRI now offers the widest range of modern matched cine lenses for all professional production demands, including studio zooms, lightweight zooms, high speed primes, standard speed primes, extreme wide angle and telephoto primes, macro, extenders and diopters.